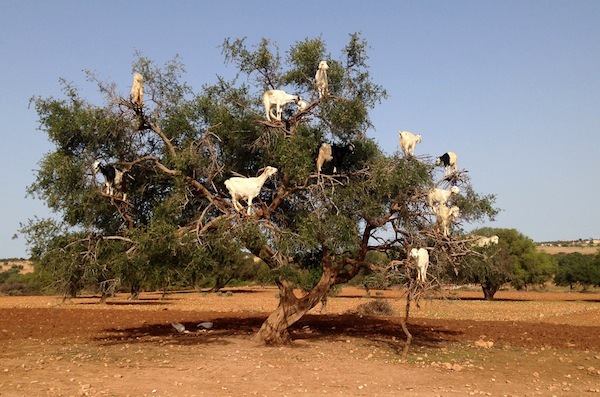 We recently stumbled across these bizarre images of Moroccan goats suspended in the most precarious of positions upon the spindly branches of Argan trees. No they’re not fake, and yes the goats got themselves up there totally unaided. These intrepid little adventurers hop, jump and scale the thorny trunks – which can grow up to 10 meters – in order to feast on the tree’s fruit. However, each and every one of us has the power to go on and do something totally unprecedented – we each have the ability to lay down a flag well and truly outside of our comfort zones. 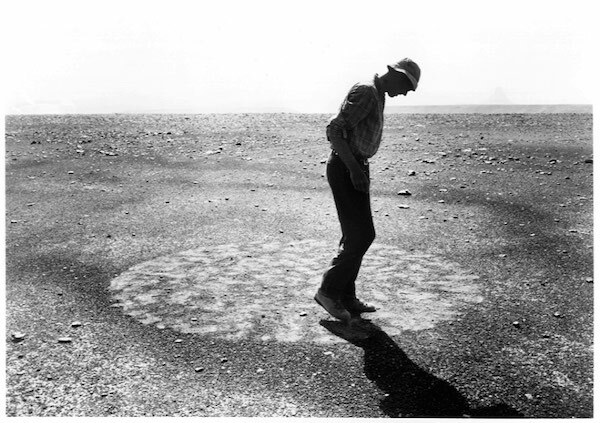 All the great inventors and creatives and sports people and entrepreneurs achieved what they did because they cast off their so-called limitations. And as for the goats? 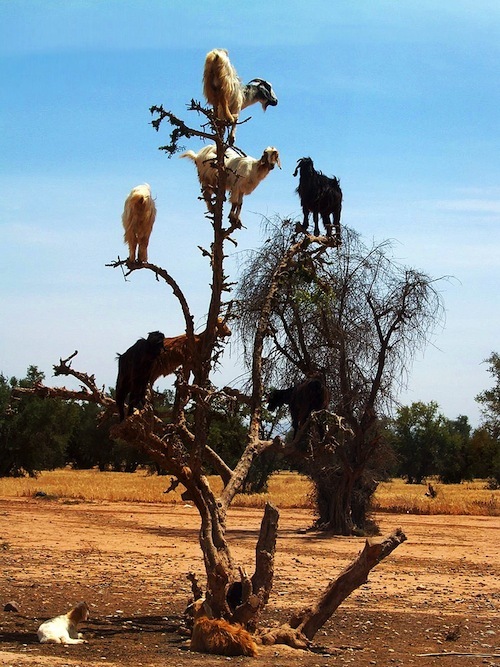 Well no-one told them that goats can’t climb trees.